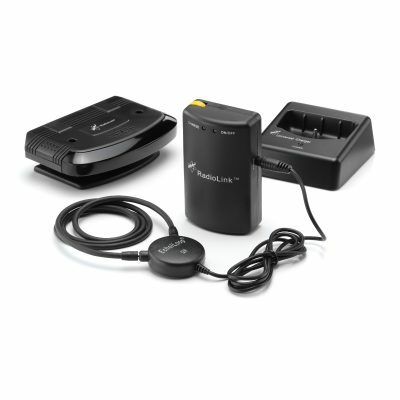 A Wireless Television Listener to help you to listen to your favourite programmes without disturbing family or neighbours. Easy connect to Modern TVs - Receive crystal clear sound directly to your ears and watch your favourite TV in comfort. EchoLink™ uses infra red signals to transmit sound from your TV Wirelessley to help you listen to your favourite TV programmes without disturbing family of neighbours - Receive crystal clear sound directly to your ears and watch your favourite TV in comfort. 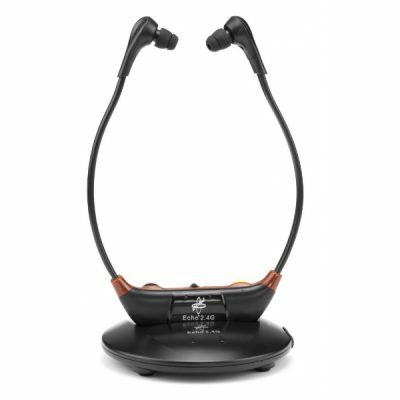 Echo NEW Echo® 2.4G wireless digital TV listening system uses 2.4GHz transmission technology to transmit sound from TV (or other sound sources) to an under chin headset receiver. 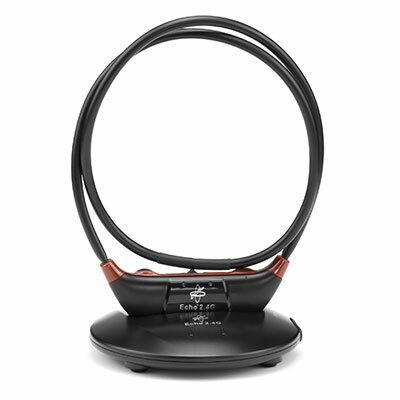 Echo NEW Echo® 2.4G wireless digital TV listening system uses 2.4GHz transmission technology to transmit sound from TV (or other sound sources) to a neckloop receiver. 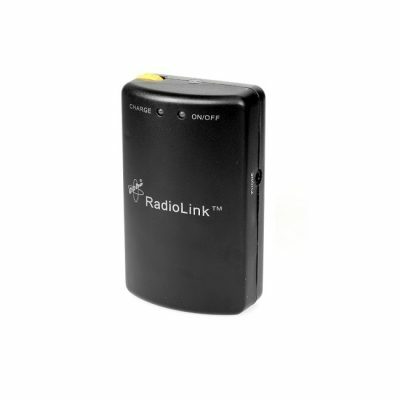 The RadioLink Handheld receiver can be used as an additional/ spare receiver with the RadioLink Wireless Television System. Our range of Wireless TV Listeners will help you to enjoy television without disrupting other people around you. 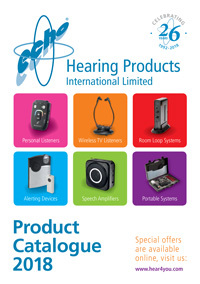 It is a perfect choice, both for hearing aid and non-hearing aid users. We offer two types of Wireless TV Listeners: one uses Infra-Red signals, the other uses Radio frequency. 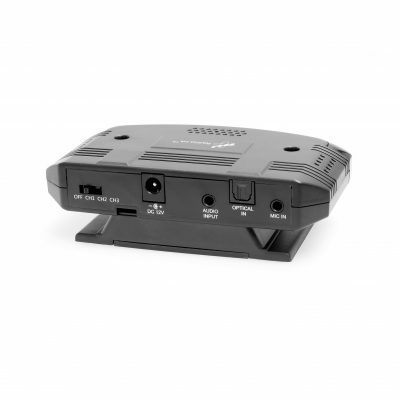 The sound from the TV is transmitted into the room and the signal is picked up by a receiver providing excellent sound quality without any trailing wires. 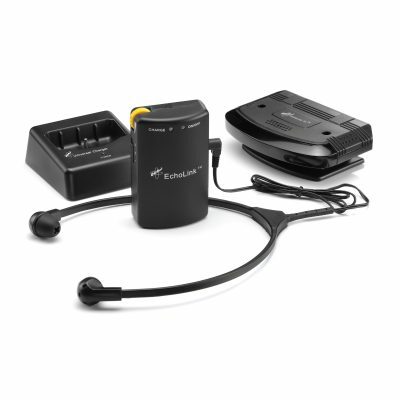 With Echo RadioLink and Echo2.4G you have complete freedom of movement up to 30m. 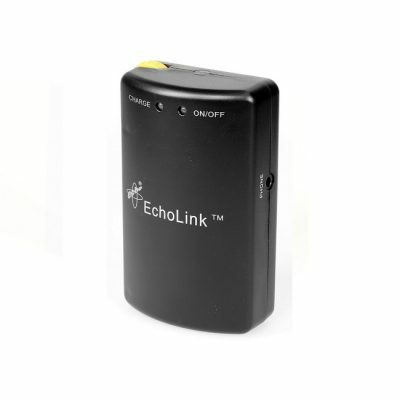 With EchoLink you need line of sight between the receiver and the TV.